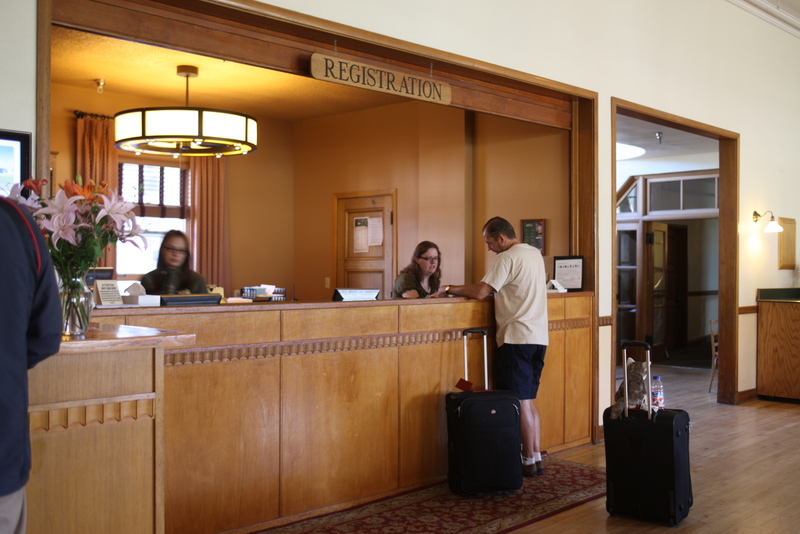 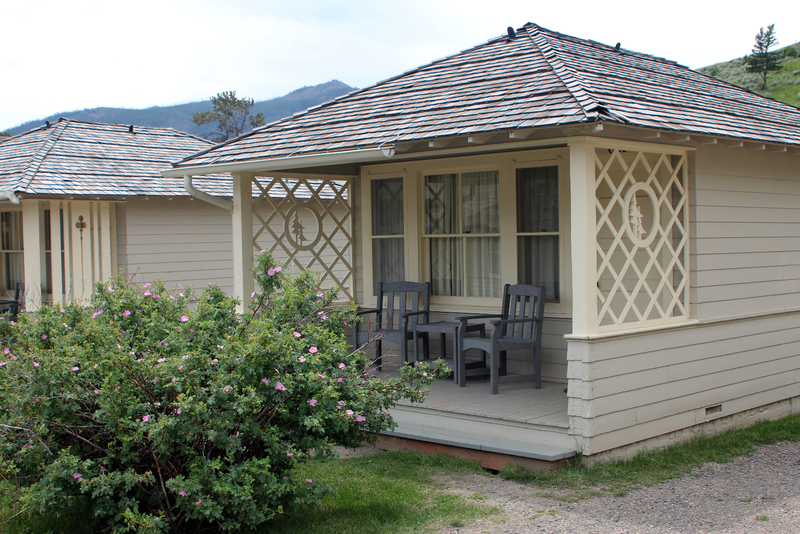 History, wildlife and hot springs come alive at Mammoth Village in Yellowstone National Park. 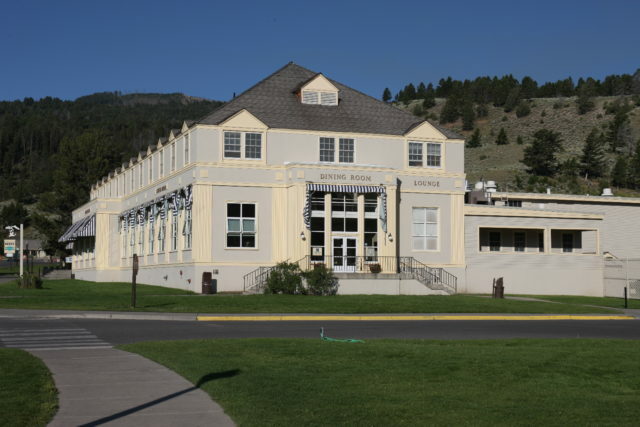 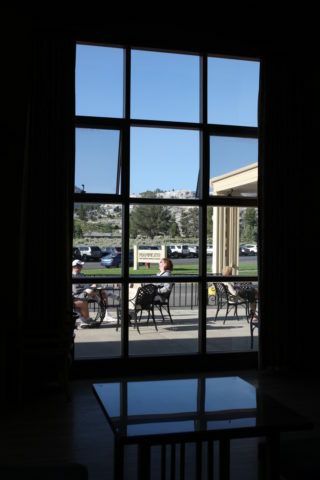 Mammoth Hot Springs is located five miles south of the Park’s original, and north, entrance. 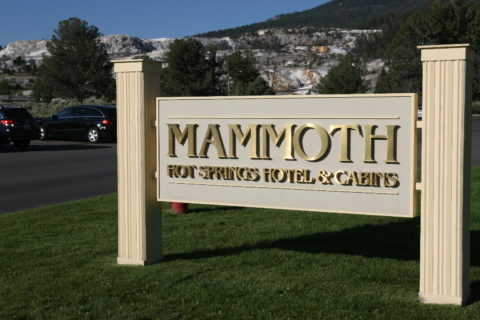 The Mammoth Hotel was constructed in 1936, although a portion of the hotel, a wing of guest rooms, dates back to 1911. 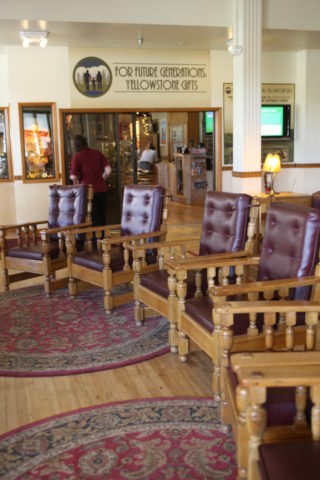 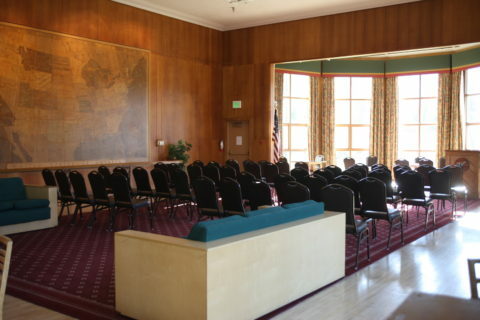 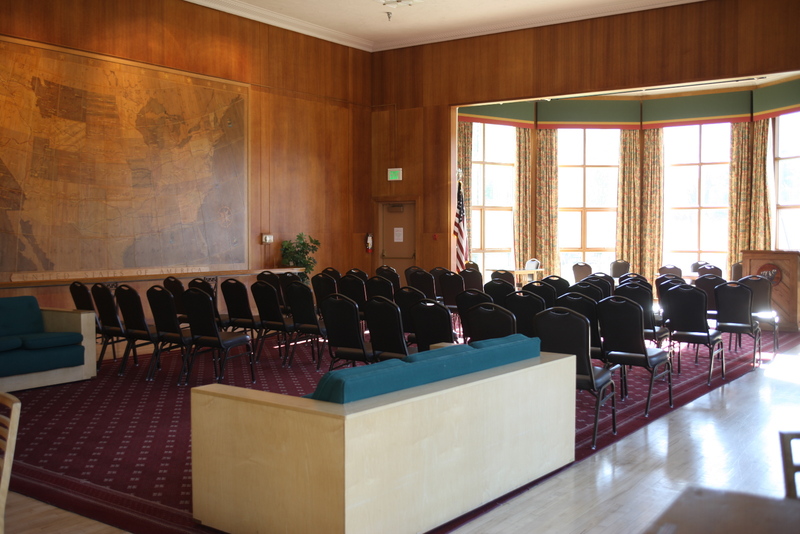 The lounge of the hotel is comprised of a common area with a cozy fireplace, a gift shop, and a unique Map Room featuring a large, wall-mounted, 1930’s-era wooden map of the United States crafted from nine different woods. 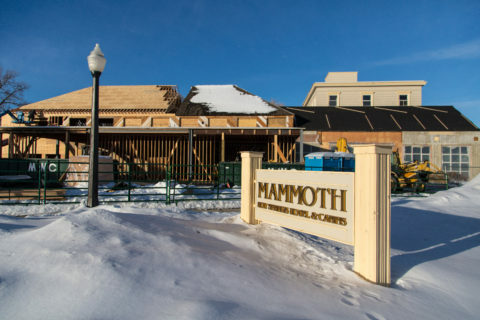 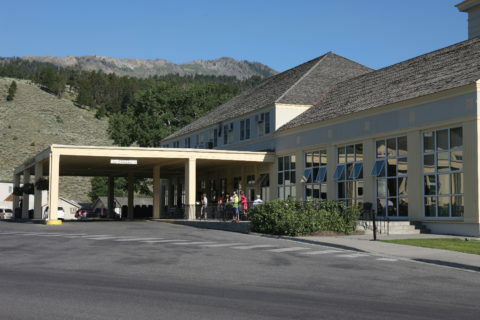 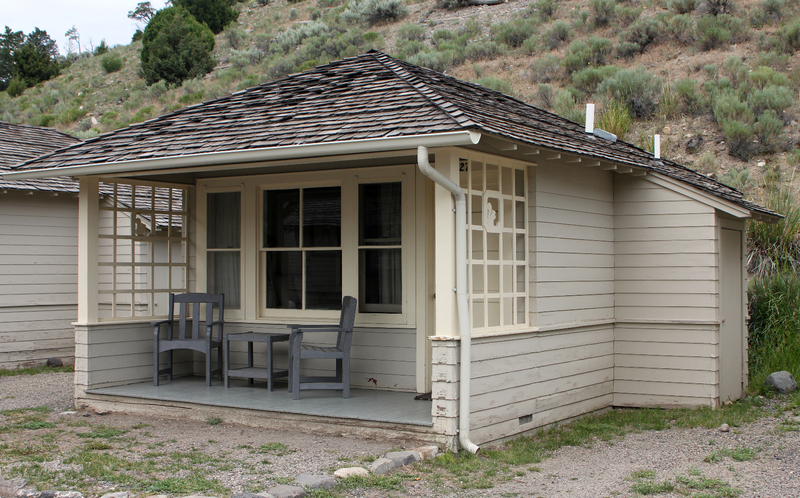 Mammoth Hot Springs Hotel and Cabins is comprised of a variety of hotel rooms and cabins, some with baths and some without. 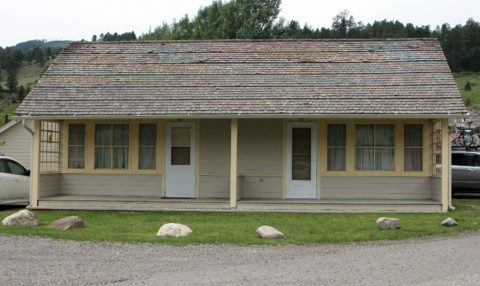 Rooms and cabins without baths are located close to communal showers and toilets. 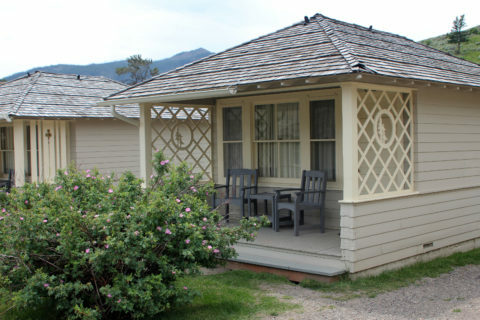 Bed sizes come in double and queen. 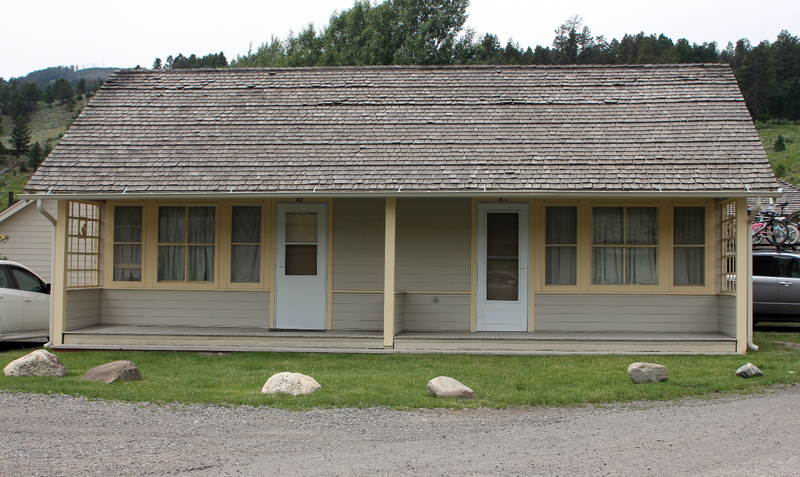 Roosevelt Lodge Cabins are open from early June to early September. Reservations may be made as early as one year in advance.